So you think that Solar PV would deprive you from building a house on your piece of land, or leaving you with no space for planting crops. Not necessarily. A creative engineer in Italy have recently come up with a cost-effective prototype of PV floating plant which tracts the sun and became a model of efficiency. Note: 30kW capacity did not specifically mentioned kWp (kilowatt peak) but my bet is that it is 30kWp based on the installation size and the accompanying photo. Sicily has about 75 km2 of artificial reservoirs and lakes. If 10% or 7.5km2 of that area is covered with floating PV panels, engineers believe that there would be 1 GW of power installed. To put things into perspective, Sabah's current energy maximum demand is slightly more than 700 MW. Think about harnessing solar energy from Sicily and power up Sabah with 300MW access capacity. This is no doubt suitable for lakes, reservoirs or abandoned quarries. Former Mamut copper mining in Ranau comes into mind. Engineers in Italy have created a cost effective prototype for floating and rotating solar panels on the lake of Colignola. The engineers have also incorporated mirrors into the mix to harness the power of the sun more efficiently. Marco Rosa-Clot, a professor at Florence University, has proudly announced they are revolutionising solar power and the flower-petal-like objects have already attracted alot of attention from international buyers. These panels are said to resolve some of the issues your average panels on buildings or in fields are faced with. More conventional panels have been penalised for taking up valuable argricultural land, looking unsightly and losing energy through overheating. 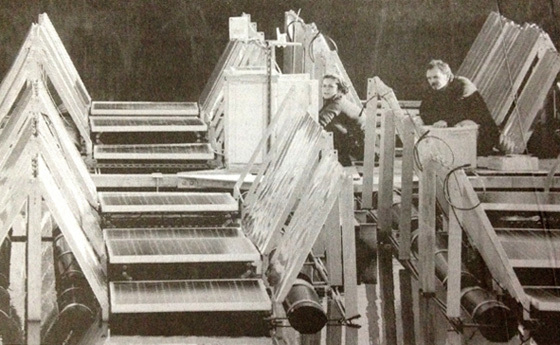 The water keeps the panels cool, while the reflectors are positioned to utilise maximum power of the sun. Engineer Raniero Cazzaniga has metioned that some people believe your more traditional installation is spoiling the landscape. He comments; "Our system is designed for low-lying quarries. The installation is only about a metre (three feet) high and usually you can't see it until you get to the water's edge. It is not at all intrusive," he said. Rosa-Clot believes their project will allow a greater number of installations at a much more affordable price. Is this commercially available yet? @Anonymous. The solar PV itself is already widely used/commercialised but what makes this Italian design different is that it's built on a less inhabited pond/lake/reservoirs. This could free up precious land for other economic activities. The design by the Italian engineer has attracted many foreign buyers.